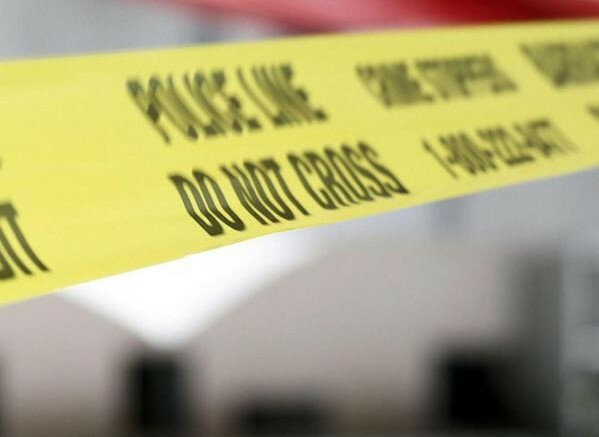 Chilliwack -MAY 3 UPDATE – The Chilliwack Serious Crimes Unit is investigating the targeted shooting on Fairview Drive Wednesday evening. RCMP Info Cpl. Mike Rail has yet to release any more information except to say that no one was injured. The investigation continues. RCMP are asking for anyone with info to contact them through Crimstoppers at 1 888 222 8477 or Chilliwack RCMP at 604 792 4611. ORIGINAL STORY MAY 2 2018 – Social media was buzzing after reports that shots were fired near a home on Fairview Drive between Strathcona Road and Belair Drive. Sirens could be heard roaring through Downtown en route to Fairfield Island shortly after 7:30PM on Wednesday evening. 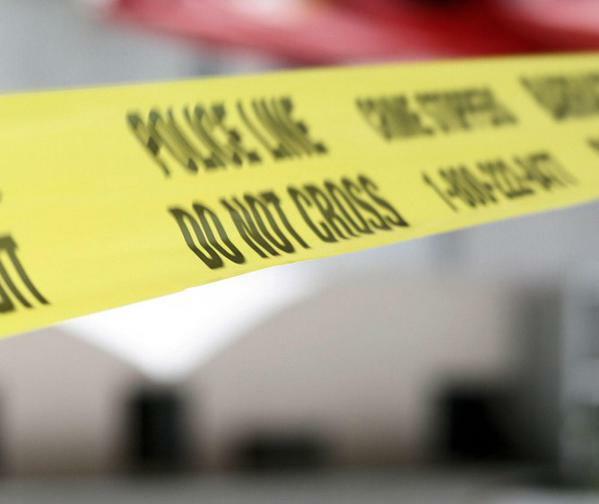 A number of streets were in lock down , and adding to the drama, Facebook posts claimed a school play was on at Strathcona Elementary at the time and no one was allowed to leave the building until Police secured the area. RCMP have yet to make a statement. Again, lots of rumours on social media, all of them unconfirmed, however one post claimed it could have been a drive by near a home that has a questionable reputation. 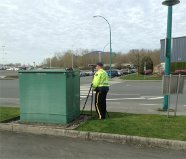 Be the first to comment on "Chilliwack – Targeted Shooting On Fairfield Island"